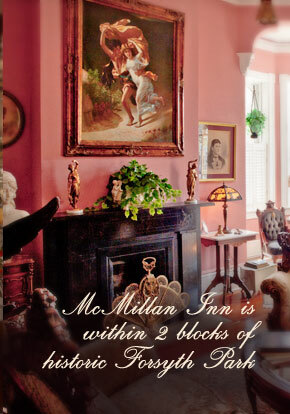 2013 is almost over – hard to believe, I know but forewarned is forearmed, as they say, and now is a great time to make your plans for a GREAT New Year’s Eve in Savannah. 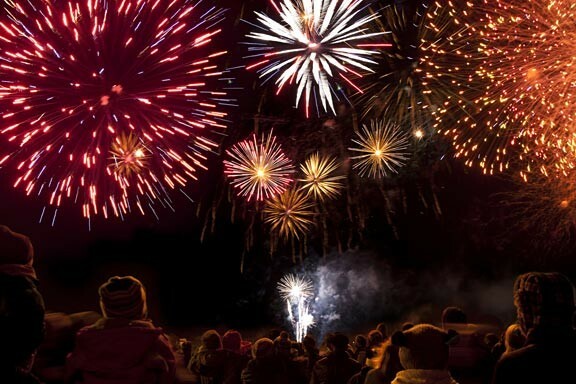 Enjoy Tybee Island’s New Year’s Eve Fireworks Show! Just down the coast from Savannah, Tybee Island offers a beautiful fireworks display each year, launched from Tybee Pier at the stroke of midnight, New Year’s Eve. Watch the show from the beech or enjoy it form one of the many bars or restaurants in the area – spectacular! The Dinner Cruise – 3 hour cruise with dinner – the perfect choice for a quiet, early celebration sans the large crowds. The Gala Cruise – 4 hour cruise with hors d’oeuvres, a surf and turf buffet, choice of house wine or champagne, party favors, live entertainment, dancing and a cash bar. The Party Cruise – 2 1/2 hour cruise, with an hors d’oeuvre spread, entertainment, party favors, midnight champagne toast and cash bar – 21 & Up only. You can’t go wrong with a Riverboat Cruise, no matter your choice! Reserve now! 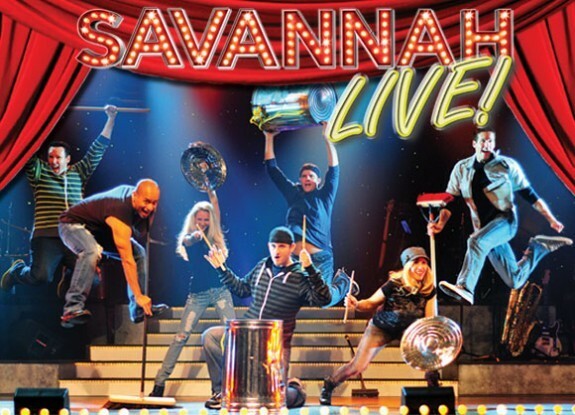 A great way to spend New Year’s Eve with your family, the Savannah Theatre presents “Savannah Live!” a lively, laugh-filled, musical revue with favorite, top hits from a broad spectrum of pop eras and genres – pop, jazz, country, Broadway, disco, and stage. Dance and sing along with your favorite hits as the New Year comes in – what a blast! 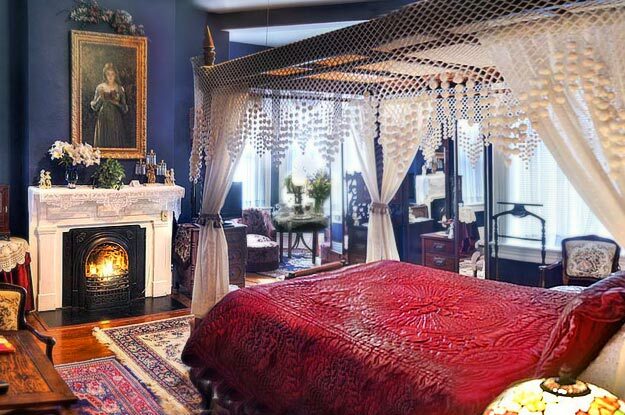 Of course, these are just a few options for your New Year’s Eve in Savannah – a city like Savannah offers much, much more to do on such a special, celebrated night.